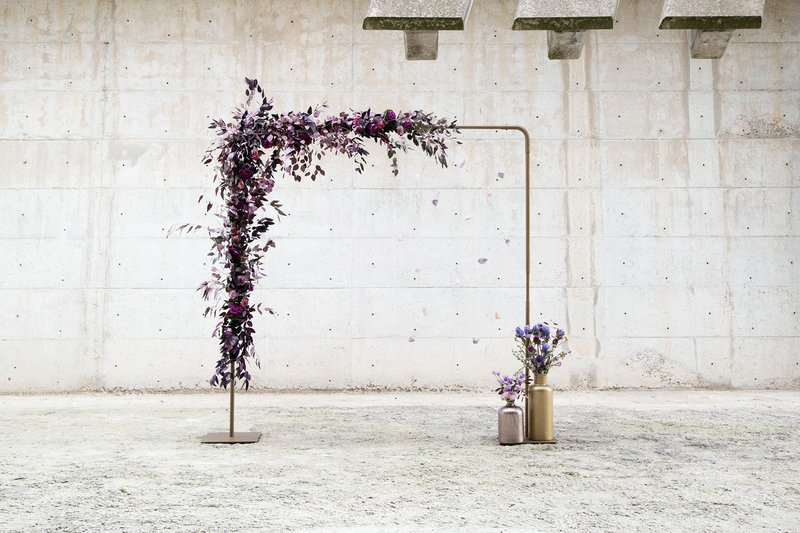 Another year of weddings is upon us, which can only mean one thing: new trends. This year, we’ll usher in some fresh design trends, in addition to certain styles that are here to stay. 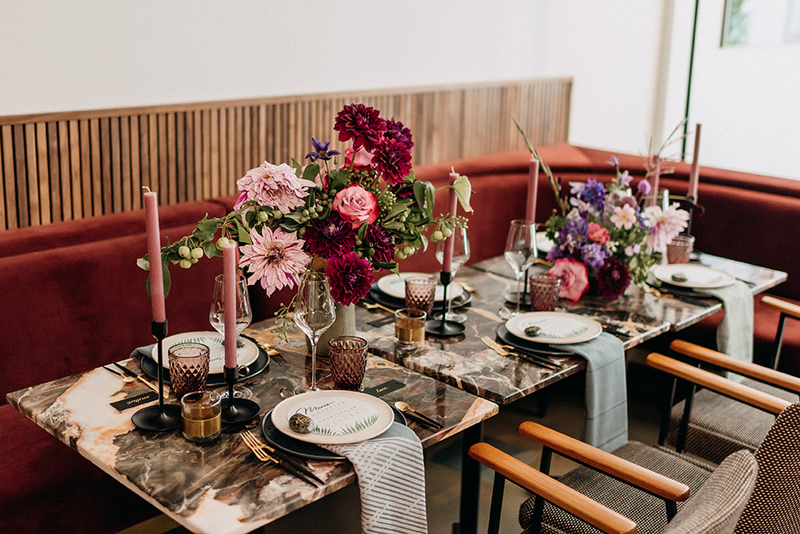 As you plan for 2019, keep these trends in mind as couples will surely be checking out Pinterest for the latest and greatest styles. Stay ahead of the curve and be prepared to craft your own take on these popular trends. 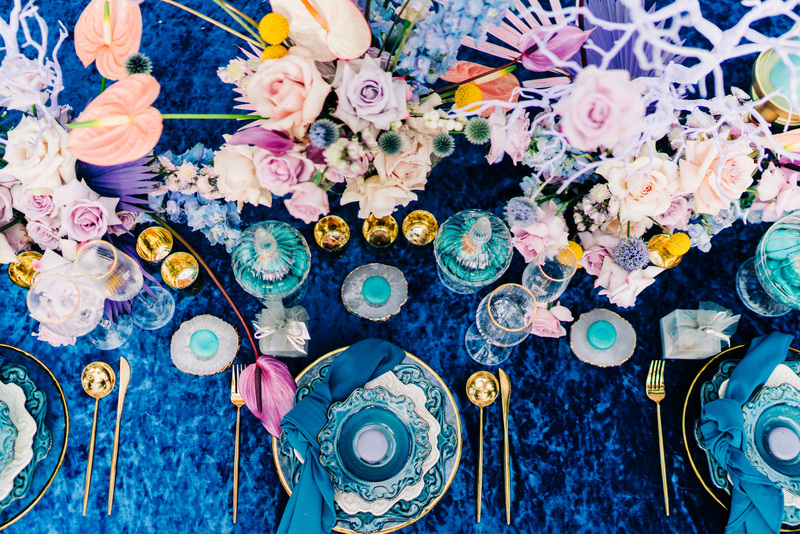 Table décor has always been a popular outlet for unique design ideas, and 2019 will see a surge in focus on tablescapes. 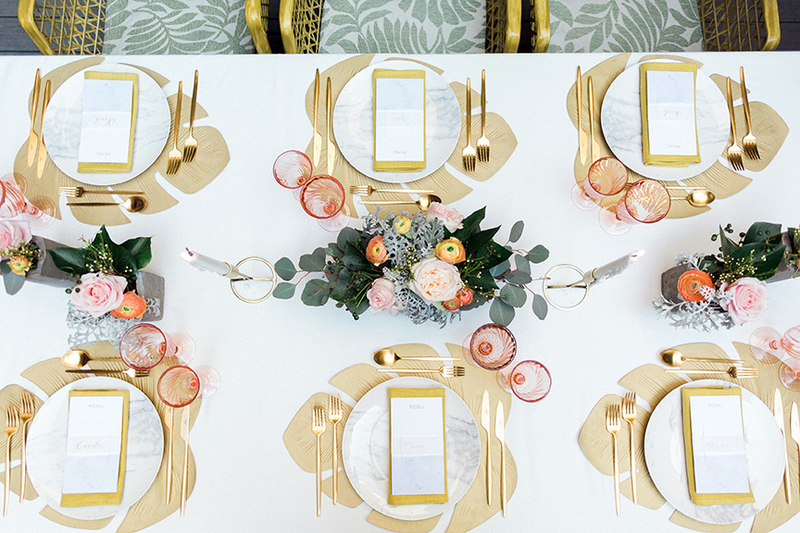 “Table design is becoming even more prominent,” assures Heather Rouffe of Atlas Event Rental. 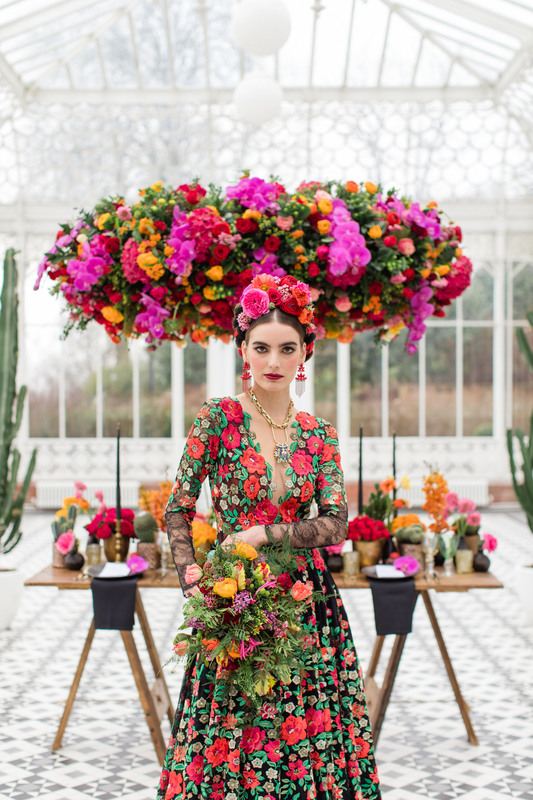 Floral trends change from year to year, and this year will be one of bright colors and creative structures to make each flower pop. 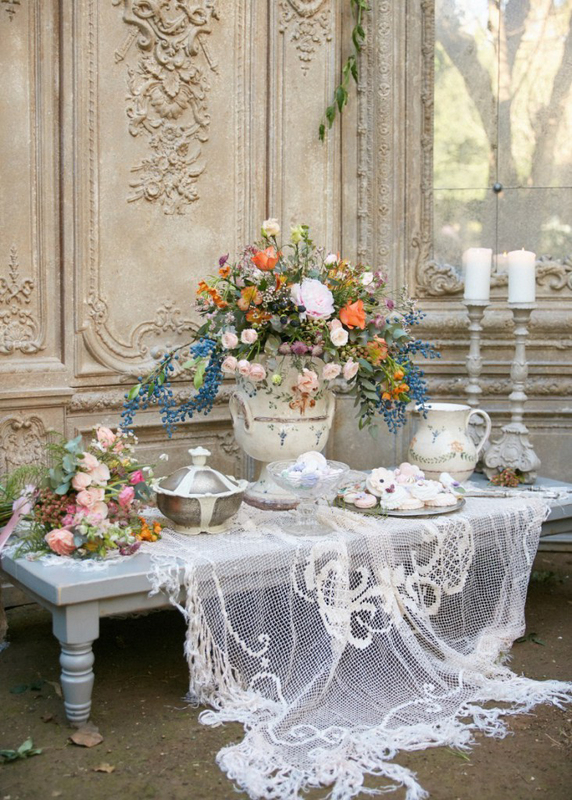 “I expect to see less monochromatic color combinations and more vibrant colors that will pop against a backdrop of greenery or pastels,” says expert floral stylist, Dee McMeeking. As a wedding professional, it’s up to you to stay up-to-date on what couples are looking for. 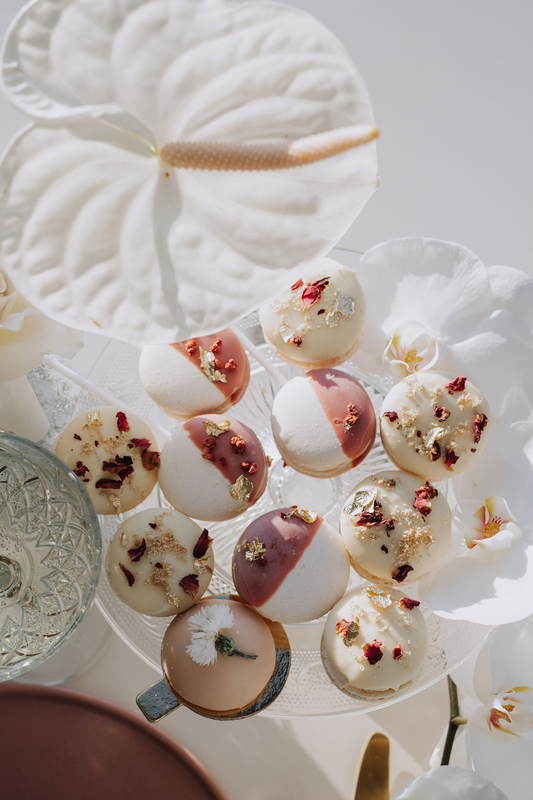 For more insight on 2019 trends, check out the newest issue of the International Wedding Trend Report.